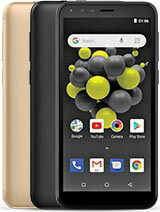 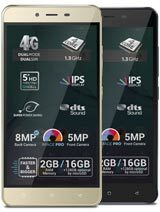 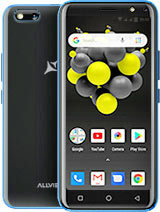 I have a Condor p6pro lte that seems to be a clone of thuis mobile, where i can download Allview rom? 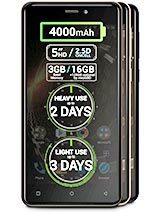 Battery: light use 2 days (with extreme mode during night) ; heavy use almost 1 day. 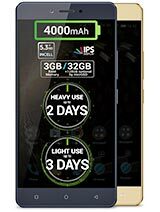 AnonD-502971, 19 Dec 2016How about on battery life of this phone?Is ok on every day life or is just on the specs?Battery life 4 days normal use calls,sms,check e-mail.Heavy use wi-fi,mobile data,call sms,e-mail,apps almost 2 days. 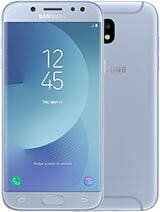 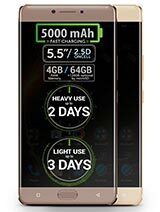 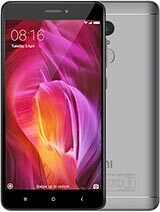 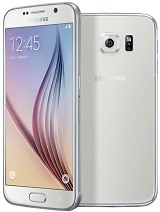 How about on battery life of this phone?Is ok on every day life or is just on the specs? 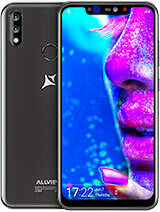 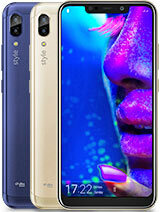 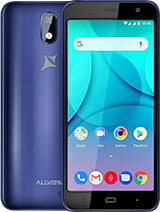 Total of 8 user reviews and opinions for Allview P9 Energy mini.